Since its inception in 1976, thousands of people in multiple parts of the world have used this technique with impressive therapeutic results. The Breathwork of Synthesis (R.S. 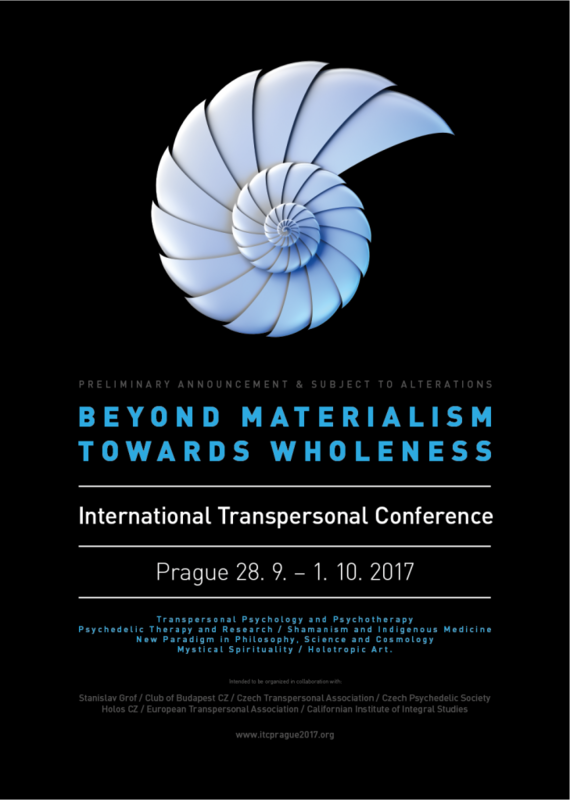 ), inspired by the Holotropic Breathing of Stanislav Grof, is one of the most powerful and effective techniques of experiential psychotherapy and deep self-exploration existing in the field of Transpersonal Psychology. This is based on hyperventilation, and is associated with evocative music, body work and the realization of mandalas. It synthesizes ancient spiritual traditions and universal symbolism with the most recent discoveries about the functioning of the brain. family…). And also to those who wish to delve into self-exploration, self-discovery, spiritual awakening and the broadening of consciousness. In holotropic states, we can transcend the narrow limits of the body ego and aspire to our full identity. GROF, S. 2000, Psychology of the future. The S.B. is normally done in a group format, although it is also possible to experience it in individual sessions. In the case of group work, this is carried out in pairs, and the roles of the person who is breathing and of the person who is caring (who exercises this role, has the responsibility to focus their compassionate attention on the person who is breathing) are alternated. .
– Perinatal experiences: from pregnancy and pregnancy to delivery. 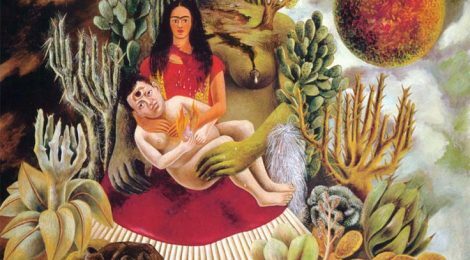 It refers to the activation of a cellular memory that informs us of the vicissitudes of one’s birth or “of birth” in a symbolic sense. ¿What are the benefits of Breathwork Synthesis? It allows activating the fantastic power of healing of the states of extended consciousness and integrating the different planes of it. Its main purpose is to achieve greater self-understanding and reach the root of emotional and psychosomatic problems. In addition, it helps us to release aspects of the personality that impede a fluid development of the talents and creative abilities that exist as potential in every human being. The consistent use of this tool exposes the problems instead of covering them up, increases the possibilities of reaching an authentic resolution of these and leads not only to a personal transformation, but also to a spiritual openness. Both in our psyche and in our bodies, we carry traces of different traumatic events that we have not been able to elaborate and which are the origin of various symptoms and disturbances. 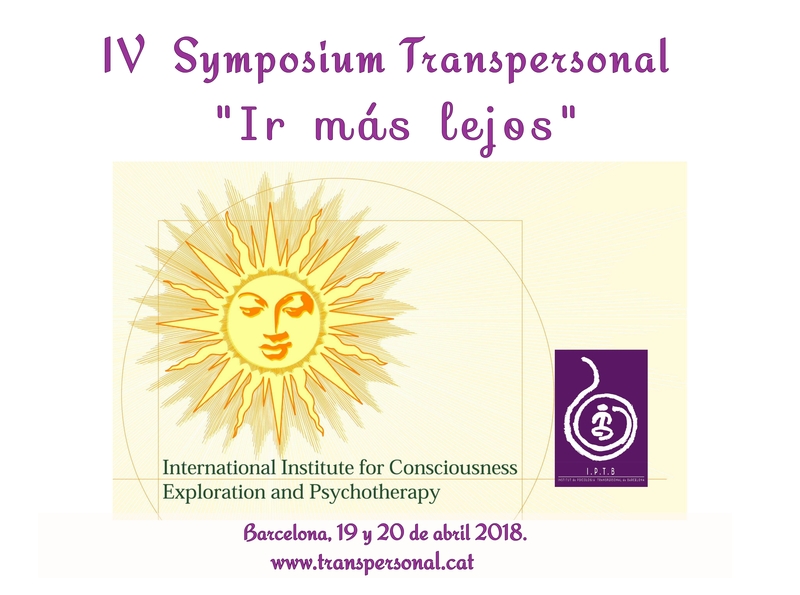 IPTB (Institut de Psicología Transpersonal de Barcelona), c/ Granados 5 Bajos, 08017 Barcelona .